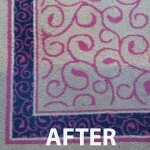 We know that not every home in Miramar has carpeting. 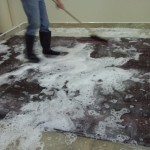 Many homeowners prefer wood or tile floors. 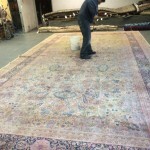 In many cases, area rugs are used to protect wood and tile floors from wear and tear as well as add interest and texture to your homes décor. 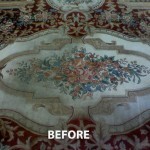 Just like carpeting these area rugs eventually get dirty no matter how often you vacuum or shake them, and there comes a time when those area rugs simply need a good cleaning. 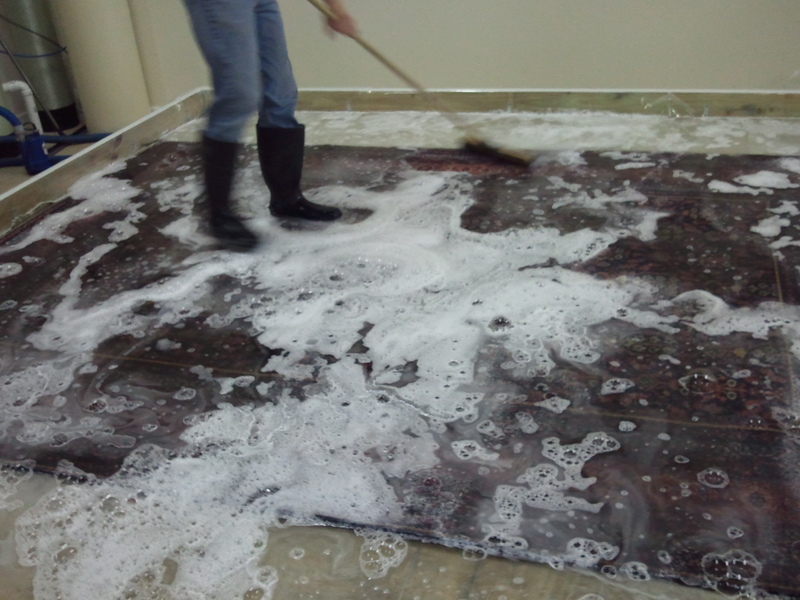 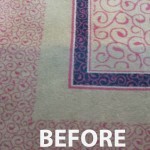 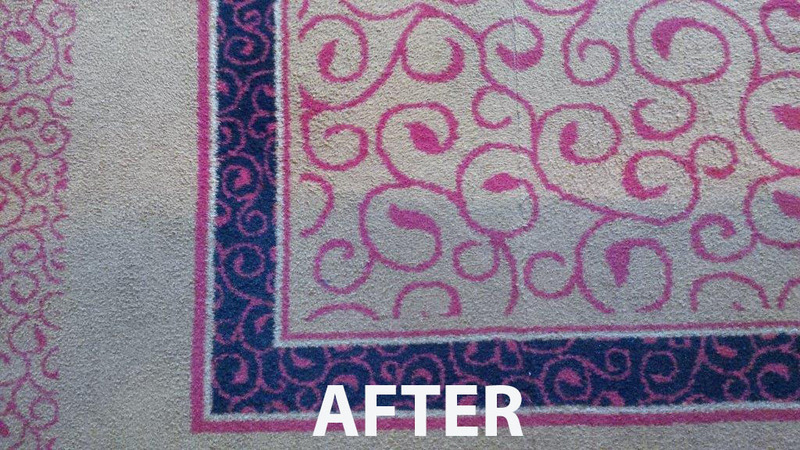 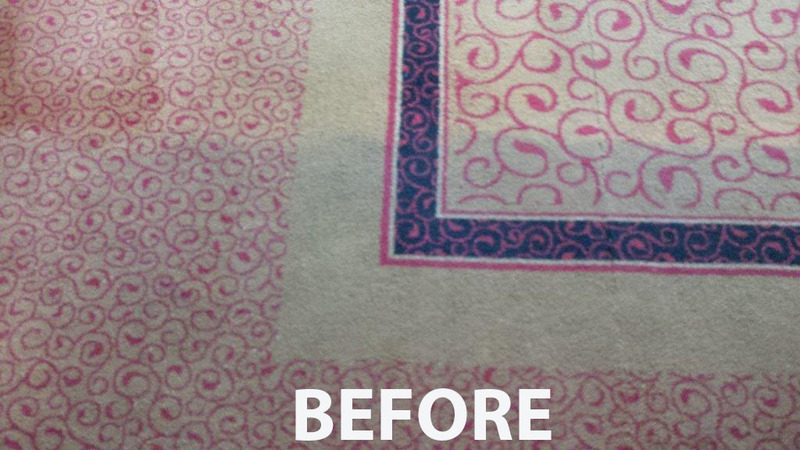 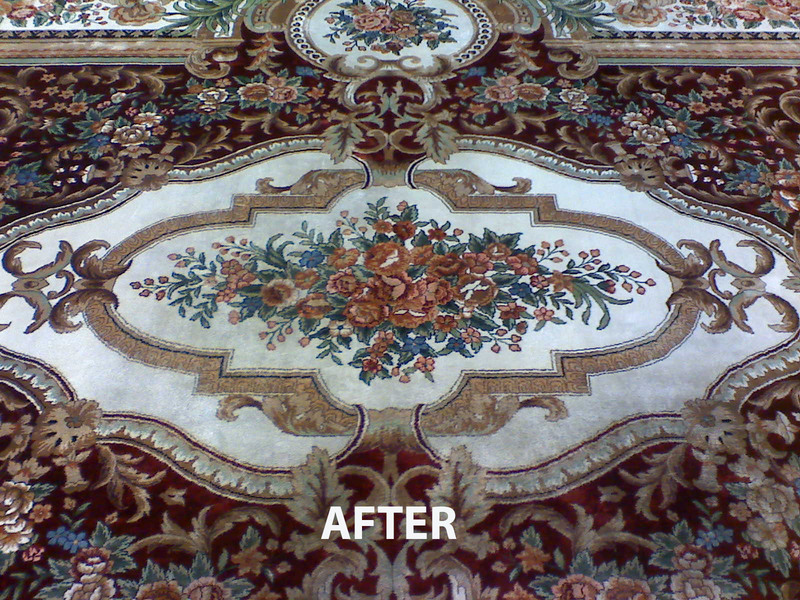 The good news is that Carpet Cleaning Miramar also offers our customers area rug cleaning services and to make those services as convenient for you we offer you two options. 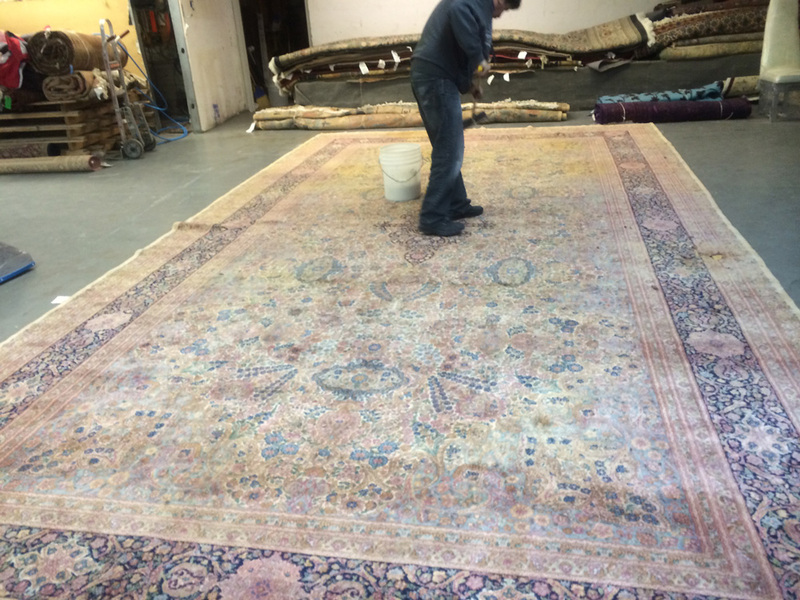 We can either come and clean those area rugs right in your home, much the same as would clean carpeting, or we can pick up those area rugs and clean them at our facility and return them to you once they are cleaned. 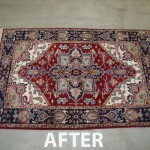 Our pick up and delivery service is free, and is just something we do in order to make your life a little simpler and easier. 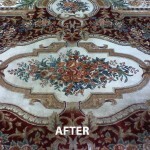 We charge only for the actual cleaning of those area rugs. 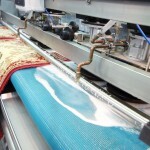 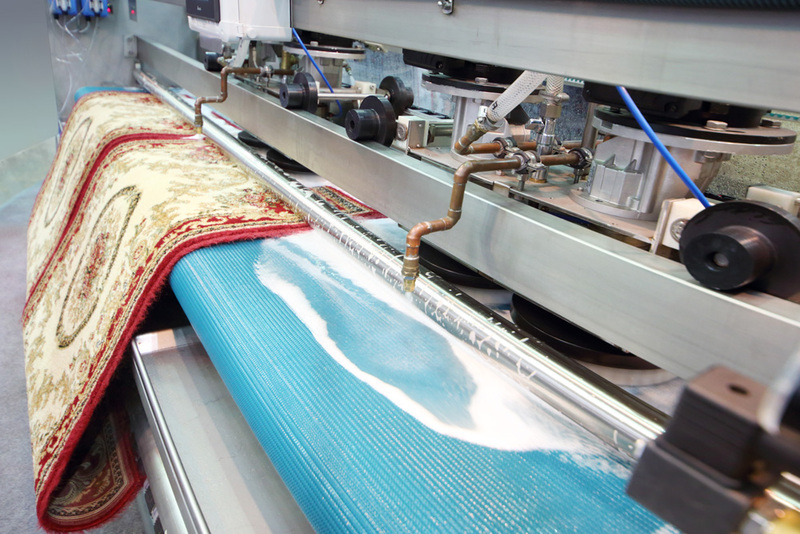 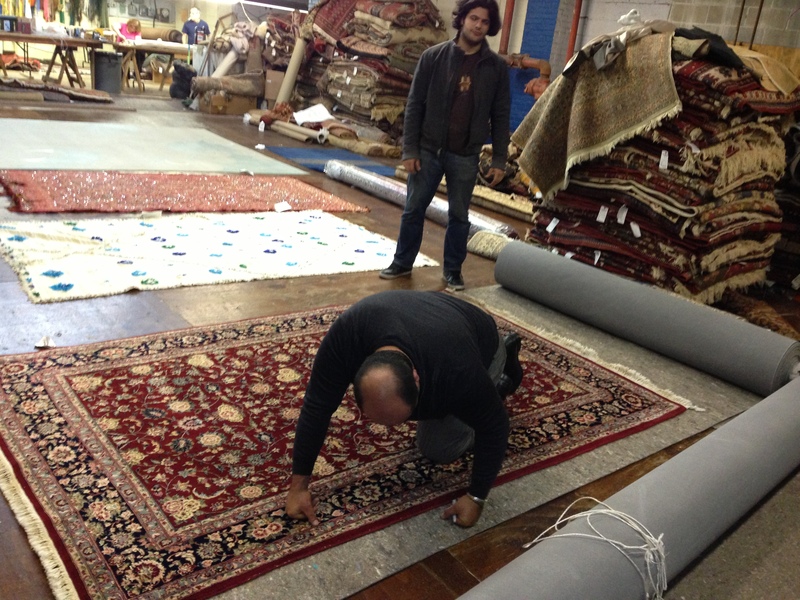 Best of all, when we clean your area rugs at our facility we have the time to do minor repairs such as reattach trim that has come off, or mend small rips or holes in your rug. 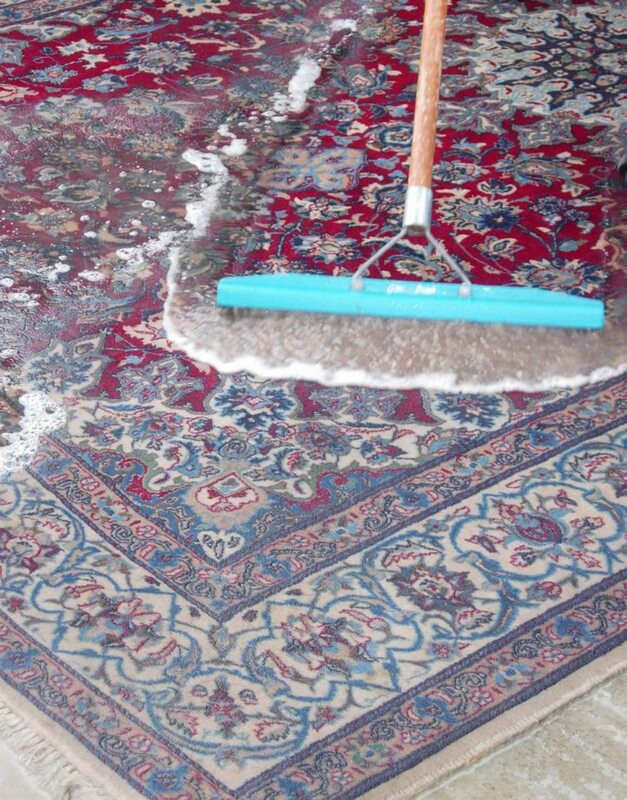 Just like our carpet cleaning and at home rug cleaning we use only state of art equipment to clean to your area rugs and our gentle but effective green cleaners. 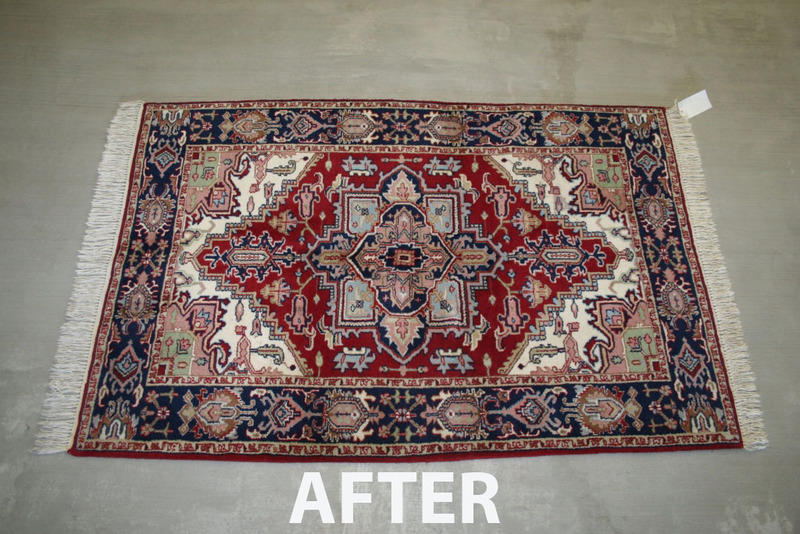 While we can’t guarantee an old rug will look brand new after we clean it, we can tell you that some of our past customers have been amazed at just close to new some of their older rugs after we have cleaned them. 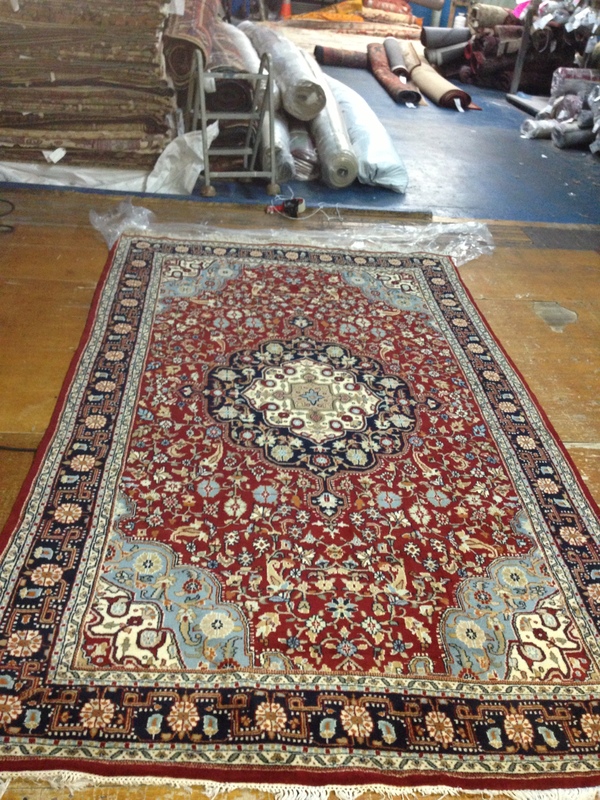 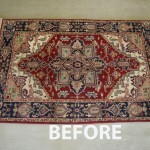 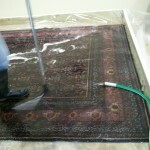 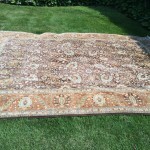 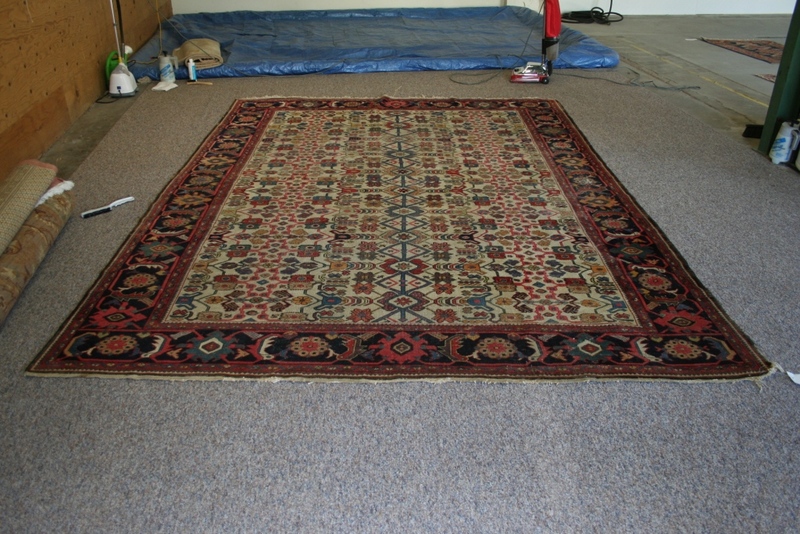 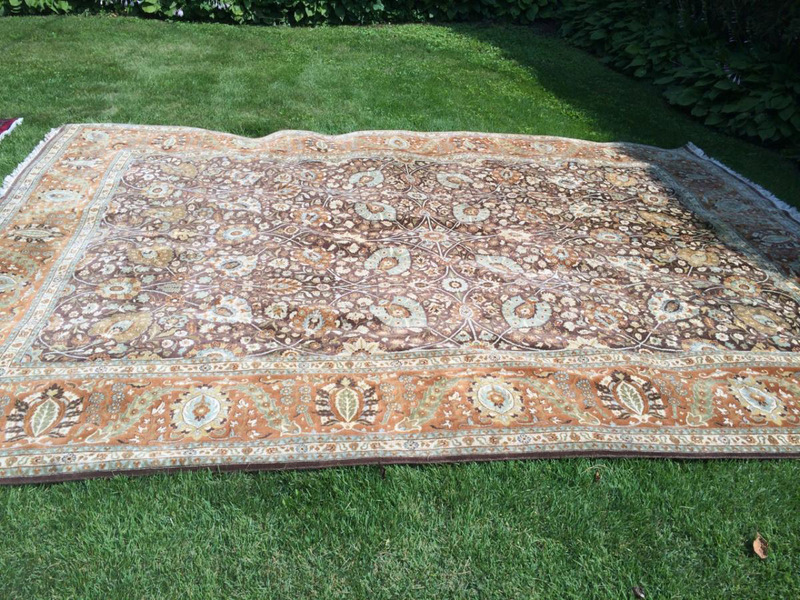 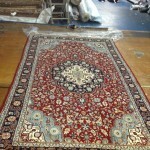 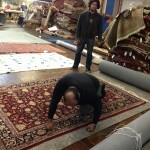 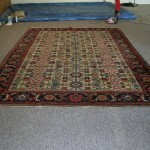 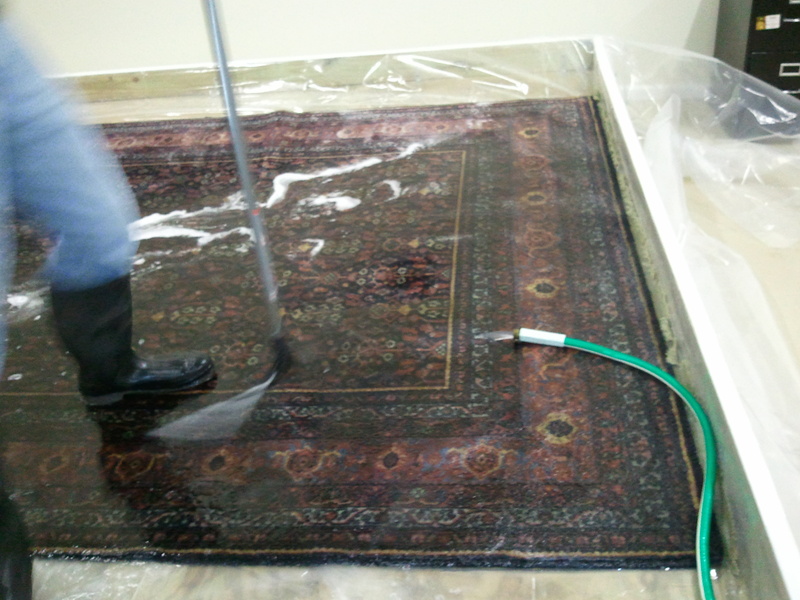 It does take 5 to 7 days for us pick up your rugs, clean and repair them and return them to you. 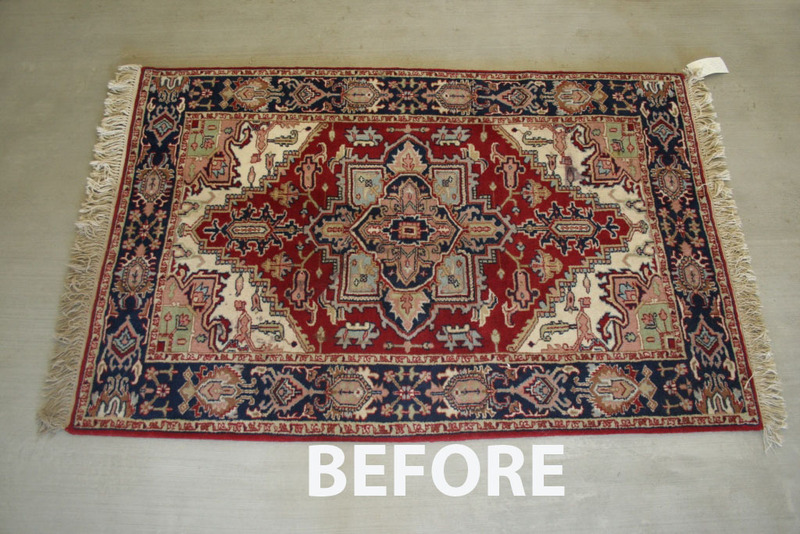 We do set a time that is convenient for you for us to both pick up and return and your rugs so you don’t have to worry about your precious rugs being left outside on your deck or porch. 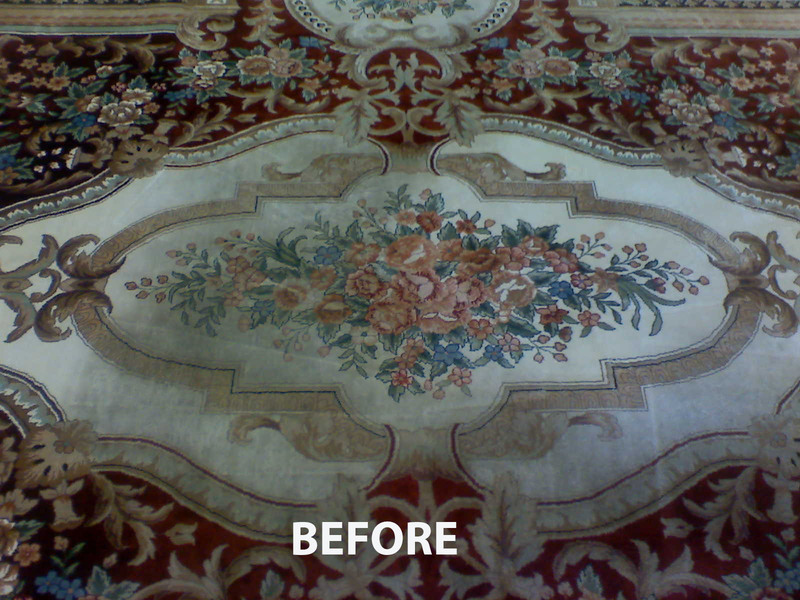 As part of our rug cleaning service, we also make sure we use the right cleaning products to keep those colors looking bright and include stain and odor removal as part of our service so your rugs will not only look clean, but will smell clean as well. 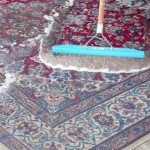 To schedule an area rug cleaning in your home, or pick and delivery of your rugs give us a call at 954-399-0942 or speak to online representative right here on this website.